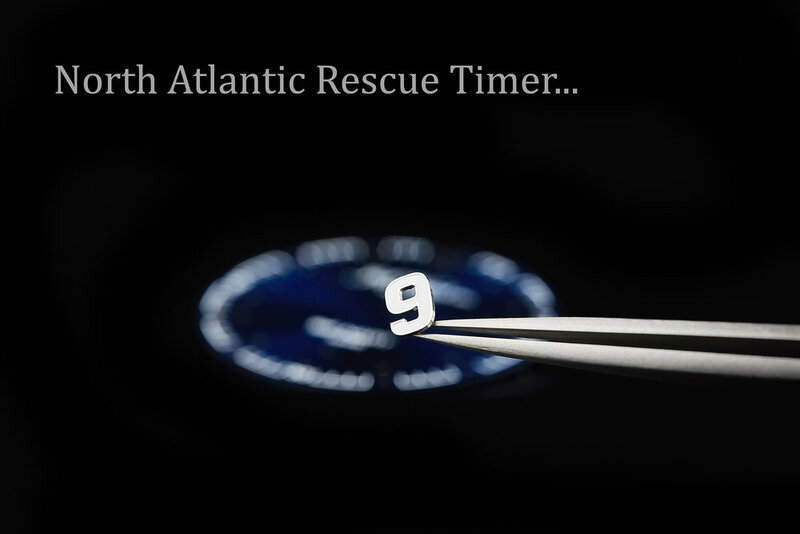 The Sif North Atlantic Rescue Timer (N.A.R.T.) 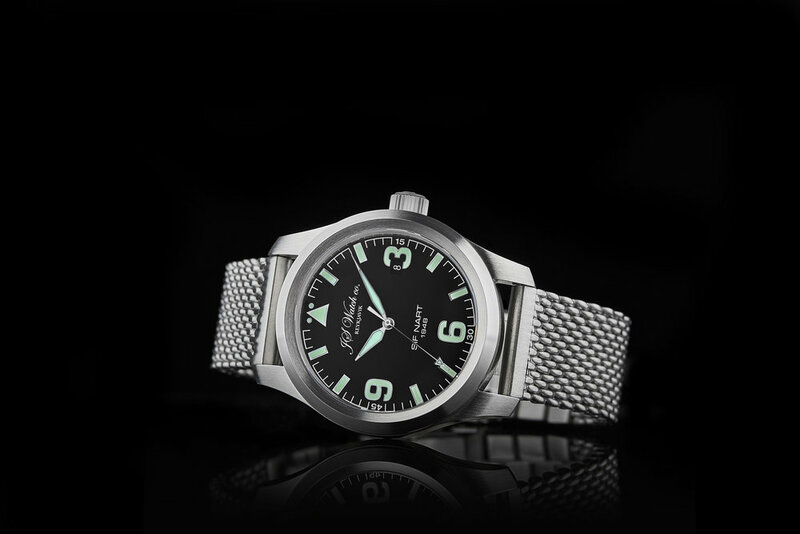 1948 is a classically styled Pilot rescue watch is water resistant to a depth of 1000 meters. The watch is modestly proportioned in a 40 mm brushed steel case made from the finest German surgical grade Stainless Steel "316L" with Anti Reflective Sapphire Crystal over a sunburst dark blue dial with Arabic luminous numerals and indexes and luminous pilot style hands, handmade 20mm Vintage pilot strap or Steel bracelet. It has a Swiss Made Mechanical movement “Execution Top” with Automatic winding, 25 jewels, 40 hour power reserve, Custom decorations, Blue screws and Rhodium plated finish. The Sif North Atlantic Rescue Timer (N.A.R.T.) 1948 is a classically styled Pilot rescue watch that is water resistant to a depth of 1000 meters. The watch is modestly proportioned in a 40 mm brushed steel case made from the finest German surgical grade Stainless Steel "316L" with Anti Reflective Sapphire Crystal over a sunburst dark blue dial with Arabic luminous numerals and indexes and luminous pilot style hands, handmade 20mm Vintage pilot strap or Steel bracelet. 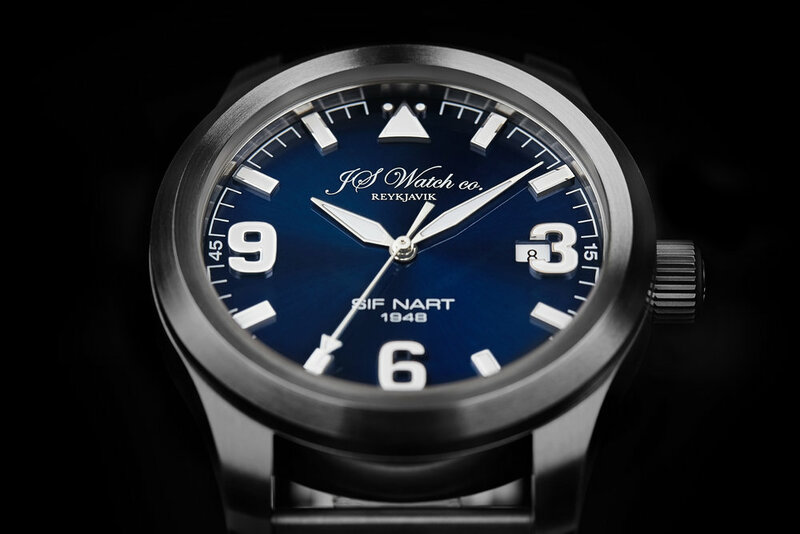 The SIF NART 1948 comes with a Swiss Made Mechanical movement “Execution Top” with Automatic winding, 25 jewels, 40 hour power reserve, Custom decorations, Blue screws and Rhodium plated finish. 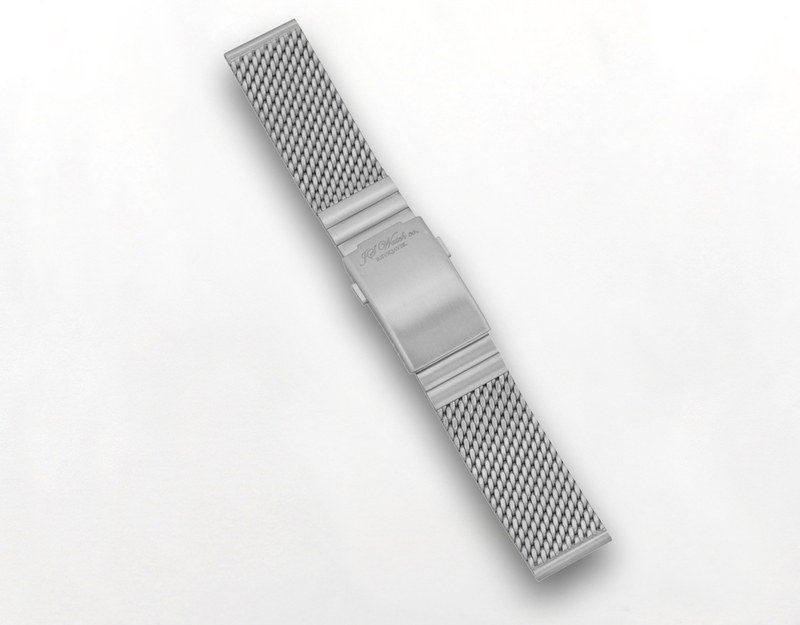 40-hour power reserve when fully wound. Surface finish: Brushed Stainless Steel. Dark blue Sunburst Pilot style. White Super-LumiNova material on numerals and indexes with a long lasting blue glow. Date display at three o'clock in white, also available in black by special request. Green Super-LumiNova material on numerals and indexes with a long lasting green glow. Rhodium plated with white Super-LumiNova and a long lasting blue glow. Rhodium plated with green Super-LumiNova and a long lasting green glow. 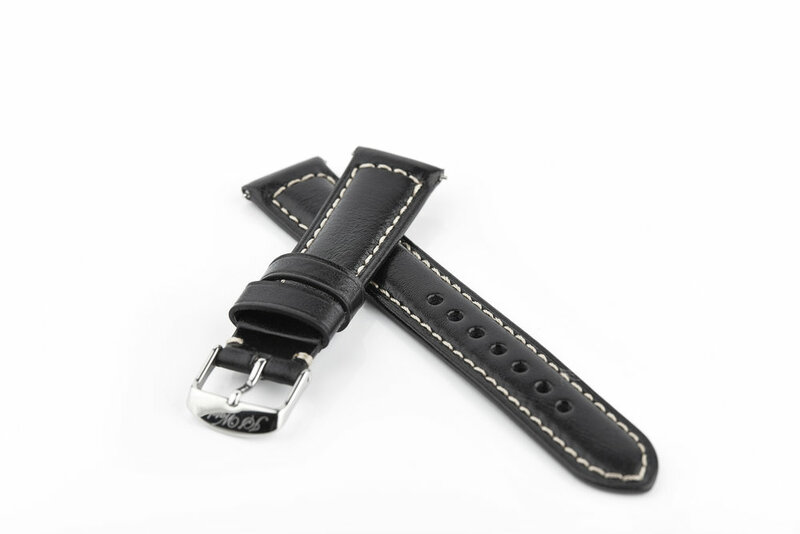 Handcrafted Italian Leather with quick release spring bars, Rubber and Nylon straps with JS Watch co. Reykjavik buckle or optional deployment clasp. 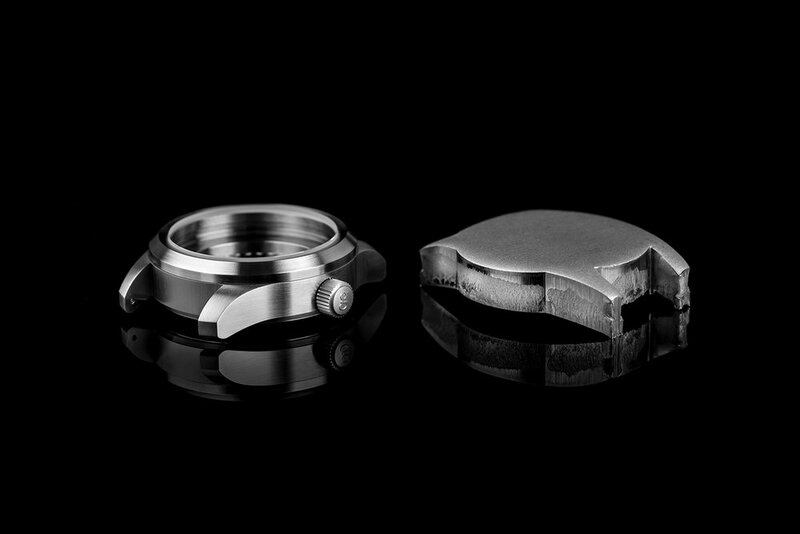 Our watch cases are created from Cold-Forged 316L Stainless Steel, an alloy that is amazingly corrosion resistant. Cold-Forging also makes our cases up to 80 percent harder and reduces impurities. After the Cold-Forging the case bodies, bezels and case backs are milled, drilled and turned on highly accurate CNC machines. They are then polished by hand to a brushed finish like shown on the SIF - NART case below. It was in the year 1948 right after the second world war when the Coast Guard leased an aircraft from local airlines to patrol the fishing grounds just off the coast. This aircraft was an Grumman Goose American flight boat which had the registration name TF-ISR and was used to patrol the Icelandic seas in the beginning of the Cod War in 1948 when the Icelandic Coast Guard fought the Royal Navy over fishing in Icelandic waters. This was the start of the Coast Guard's Aeronautical Division and in 1955 the Coast Guard then bought its first aircraft and in 1965 the first helicopter. The expansion of the Exclusive Economic Zone to 200 nautical miles in 1975 marked the conclusion of decades of struggle between Iceland and England over fishing in Icelandic waters, ushering in what is known as the “Fourth Cod War”. The other “Cod Wars” were waged between Iceland and England in 1948-1956, 1958-1961 and 1972-1973. The Cod Wars involved Icelandic Coast Guard vessels disrupting the fishing of English trawlers. In 1972 Iceland introduced a new secret weapon in the struggle, the “net cutter” which was used to cut the trawling wires of English vessels, causing them to lose both their catch and nets. The English responded by deploying the Royal Navy to Icelandic waters to protect its trawlers. Icelandic Coast Guard vessels fired upon English vessels as well, which in turn rammed Icelandic vessels. This war, which is the only war Iceland has actually waged against a foreign power, ended in no casualties and a full Icelandic victory. The development and tasks of the Icelandic Coast Guard have changed much after the fishing limits were extended to 200 nautical miles. The staff and crews of the vessels, Aircrafts and Helicopter’s are now obliged to carry out law enforcement and assist or rescue. All parts for the SIF N.A.R.T. 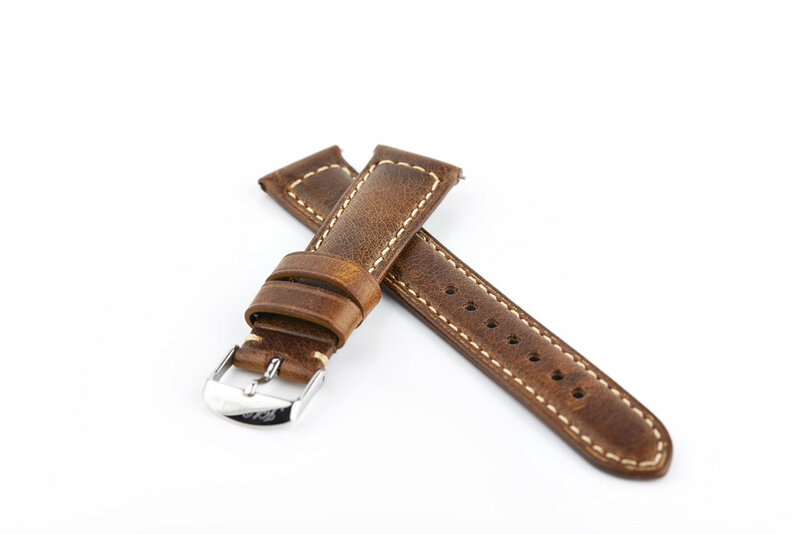 1948 are crafted in Germany and Switzerland while adhering to our own original designs by nine esteemed companies that have been specialising in creating either cases, movements, dials, hands, or straps etc. 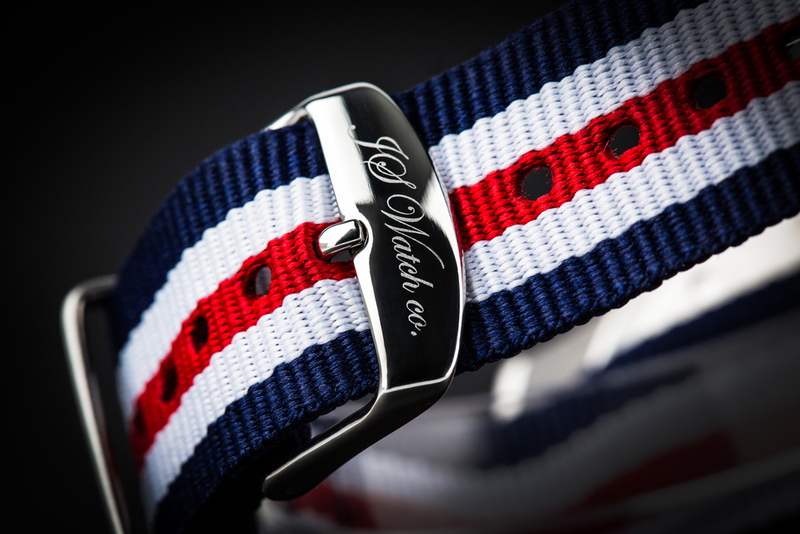 for some of the world's leading watch brands for decades, while also enjoying a reputation for the highest quality production from only the best materials available. We then hand assemble every single watch in our collection with a profound respect for traditional watchmaking in our workshop in Reykjavik, Iceland. 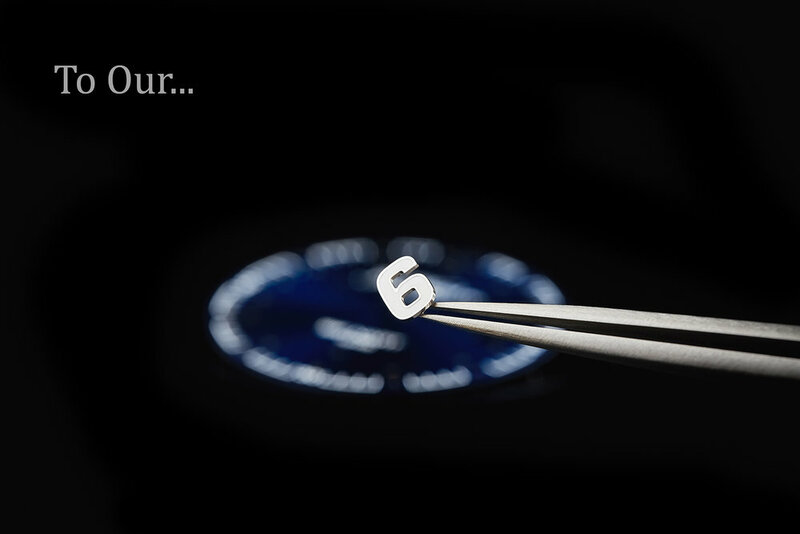 There the watchmaker's hand and a highly trained eye are the most vital tools used. JS Watch co. Reykjavik is one of the world's smallest watch manufacturers, yet our constant effort to meet our collectors 'and watch enthusiasts' needs has virtually no limits.